Books, Bytes & Beyond In partnership with The Wyckoff Family YMCA Presents best-selling children’s author Jeff Kinney for an hour-long presentation and Q&A. Each attendee must purchase a ticket for this event. 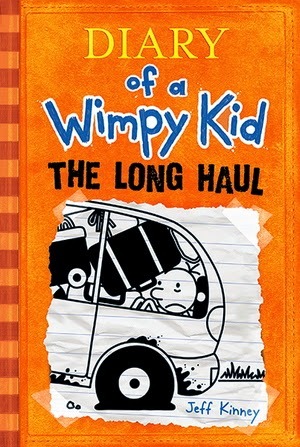 Ticket includes a copy of Diary of a Wimpy kid book 9, The Long Haul. Autographed by Jeff Kinney. 100% of the Y’s share of the proceeds help provide assistance to families in need or medical crisis. This is a presentation and Q&A ONLY. There will not be a meet and greet or book signing after. Click to purchase your tickets today!